According to the International TEFL Academy, there are approximately 1,000 new English teachers hired every month in China. 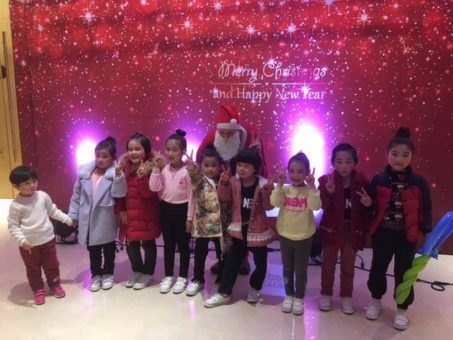 This huge demand is great news for teachers looking for high salaries and attractive benefits, but what’s it actually like as an English teacher in China? 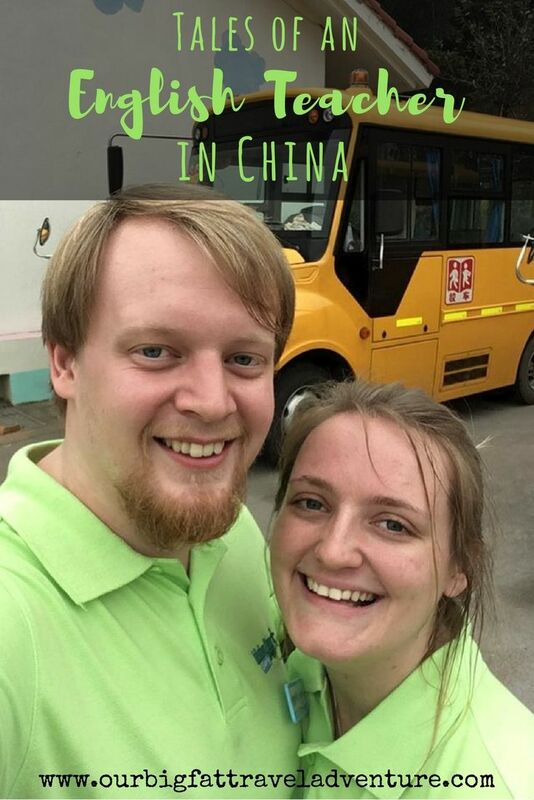 In this post, British couple Hattie and Seb share their tales of teaching English in China, including everything from pay rates to visa regulations and how to find a job. Want to teach in China? Career China can help you find a job with a reputable company as well as settle in with advice on visas, insurance, finding an apartment and more. We’re both 24 and from Gloucestershire in the UK. We’ve been teaching in Ningbo, China since the end of August 2016. You can follow Hattie and Seb’s adventures on their blog, Cats and Backpacks. Why did you choose to work in China teaching English? We won’t lie – money was a pretty big factor for us. We wanted a country that intrigued us, whilst still giving us a great wage. China didn’t come up right away, and it was only through a lot of digging and research that we realised it had amazing opportunities. Did you have any teaching qualifications or experience before arriving in China? Absolutely none! 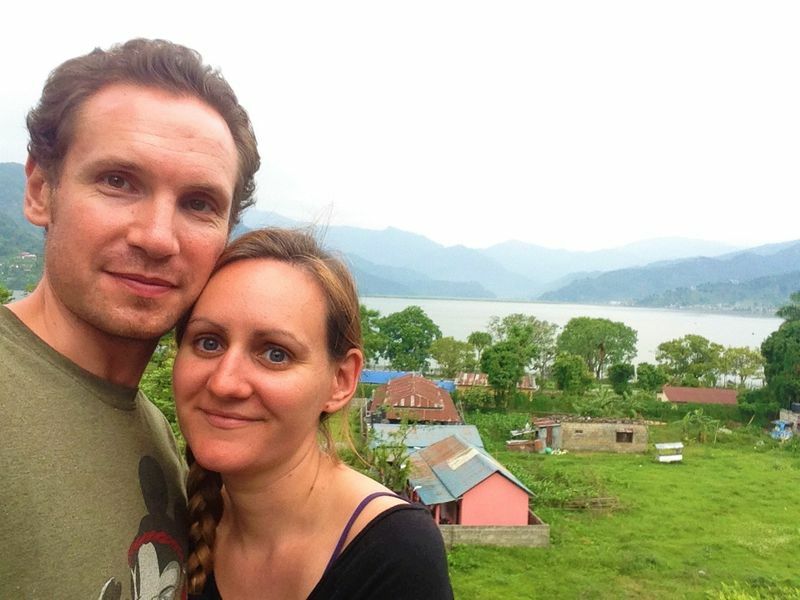 We started a TEFL online but never finished it, as once we arrived here we just didn’t have the time. The only semblance of experience we had was that Seb had coached people in sports before. How did you find TEFL jobs in China? We work for the Ningbo branch of Helen Doron, which is a multinational company. They have schools in over 30 Countries worldwide. We contacted an agency called Connecting Visions, who put us in touch with Helen Doron. Do you work in public or private schools? Which age groups and subjects do you teach? It’s a private school, so all lessons are outside of school hours. Hattie teaches the little ones, from one year old up to about eight years old, and Seb teaches the teenagers. English is the only subject we teach. How many hours a week do you teach and do you work daytime or evening hours, or both? We work Wednesday to Friday in the afternoon and evenings (1:30pm-8:30pm) and Saturday and Sunday during the day. We are contracted to teach up to 17 hours a week, but we only have a few classes per week right now; Seb has four and Hattie has five! The classes take quite a while to prepare due to Helen Doron’s methodology, but we know we’re very lucky to only have a few hours of teaching every week. How much money do you earn each month from teaching in China? We earn 13,100 RMB each per month, which at the time of writing (January 2017) is about £1,540 each. Yes! It was a nightmare applying for everything back in the UK. Chinese requirements mean multiple documents need to be notarised, apostilled and legalised. That requires three different companies to look at each document. It took us five months and nearly £1,000 to get everything sorted. What have your experiences been like English teaching in China? Generally very positive. The children are very sweet and classes are always fun. Of course it’s stressful at times dealing with parents and management, and things can be quite unorganised. You just learn to cope with uncertainty sometimes and it’s fine. How do you get around your city? A mixture of walking, metro and taxi. We live close to the school and within walking distance of some great restaurants, so day to day only our feet are required. Ningbo has a small metro system, so if we need to get into the city centre we hop on that for about £0.20 each way. Otherwise, taxis are very cheap – a typical journey across the city will cost no more than £2. How much does your apartment cost? We pay £450 a month for a brand new, modern duplex apartment. We’ve splashed out though, and a standard one-bedroom apartment will cost around £250 a month. What are your typical monthly living costs like and have you saved any money while living in China? We probably spend around £1,000 a month on everything. This is high for China, and we could definitely get by on much less, but we enjoy eating out almost every day, travelling to different places and just generally living a nice lifestyle. 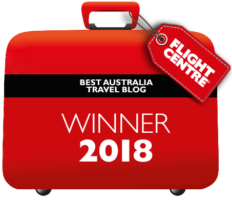 The best things are that it’s mostly very cheap here, the culture is fascinating and we’ve found some great, local restaurants that serve some of the best food we’ve ever eaten. The worst things? We left the UK to escape a routine, and now we’re settled here we have a very similar routine. China is such a big place that it’s hard to travel everywhere, so we can’t get a change from city life as often as we want to. Also, air pollution is quite a big deal here, and I’ve found that it takes a long time to get over sickness due to air pollution. 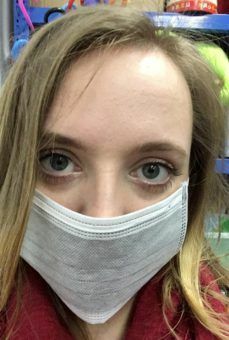 I have asthma, so it’s probably worse for me, but as long as you can escape the city (and consider wearing one of those face masks!) then it’s not too much of a problem. What advice would you give people who want to teach English in China? It’s certainly not a job just to get money, there’s a lot of hard work involved in every teaching job and you need to have a passion to work well with the kids. But if you’re serious about it, definitely go for it! You’ll have an enriched lifestyle, learn a lot and have an enjoyable experience within the country. Places like Beijing, Shanghai and Shenzhen are popular for teachers, but we think it’s better to be in one of the ‘smaller’ cities. Ningbo has seven million people so it’s huge by British standards, but it’s quieter, cleaner and more authentic than the obvious choices in China. What’s Teaching English in South Korea like? Another really interesting interview on teaching overseas. China is definitely one of the few plsces we’d consider teaching and this makes it sound even more appealing. Thanks James. Yes, China sounds like a great place to teach if you’re looking for high salaries and great benefits. Definitely worth considering in the future. I have a friend who is considering teaching in China. This post has been so useful!